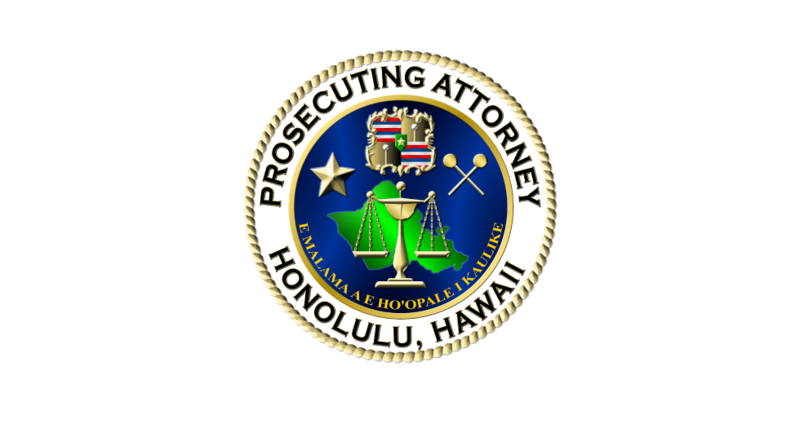 Honolulu Prosecutor’s Office was announced as a 2016 Community Court Grant Program winner by the U.S. Department of Justice’s Bureau of Justice Assistance. Honolulu is one of seven cities selected as pilot sites for the Department of Justice’s Sexual Assault Justice Initiative. Honolulu will receive a two-year, $400,000 grant.